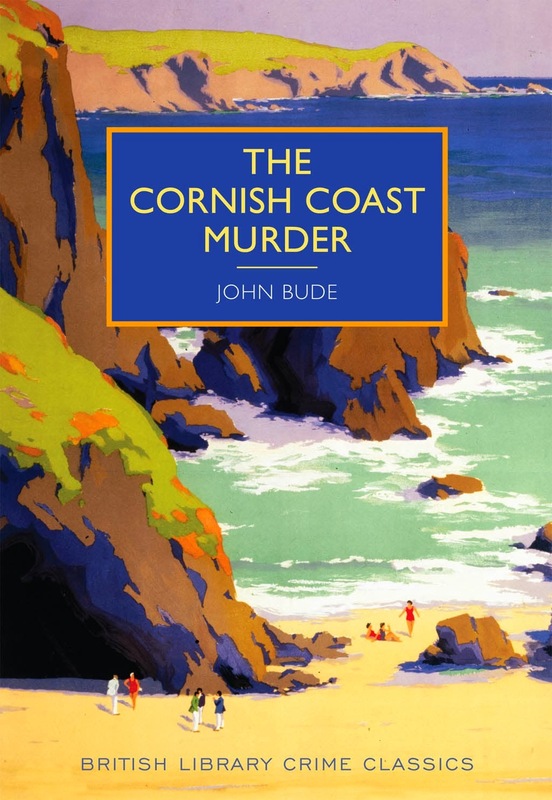 stasialikesbooks: Book review: The Cornish Coast Murder by John Bude. Book review: The Cornish Coast Murder by John Bude. Would you rather: book edition.